We aim to restore ecological balance through regeneration and rehabilitation while providing landscape solutions that enhance value. 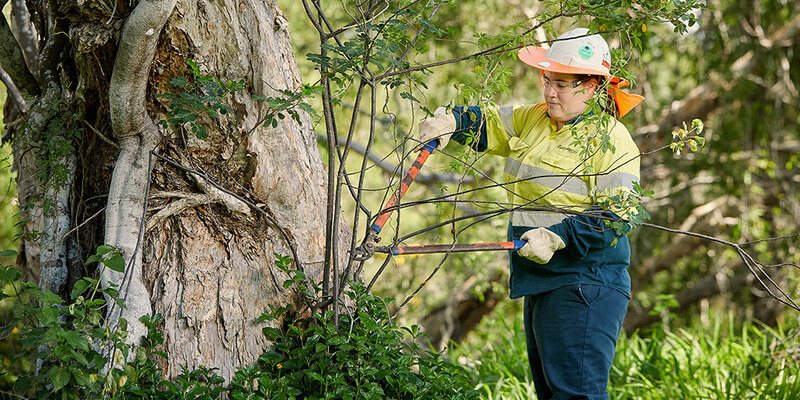 Since 2002, our experienced vegetation management team has undertaken a broad range of bushland regeneration services, across many diverse habitats. Employing the latest equipment and technology innovations, Biodiversity Australia has been recognised with industry awards. Our ‘whole of ecosystem’ approach ensures successful bushland restoration and rehabilitation across diverse industries. Biodiversity Australia employees undergo a rigorous training and induction process to ensure they understand all correct rehabilitation processes. We are accredited with ISO 14001 Environmental Management Systems, ISO 9001 Quality Management Sytems and AS 4801 Occupational Health and Safety, ensuring our internal and external processes meet high industry standards and results for our clients. 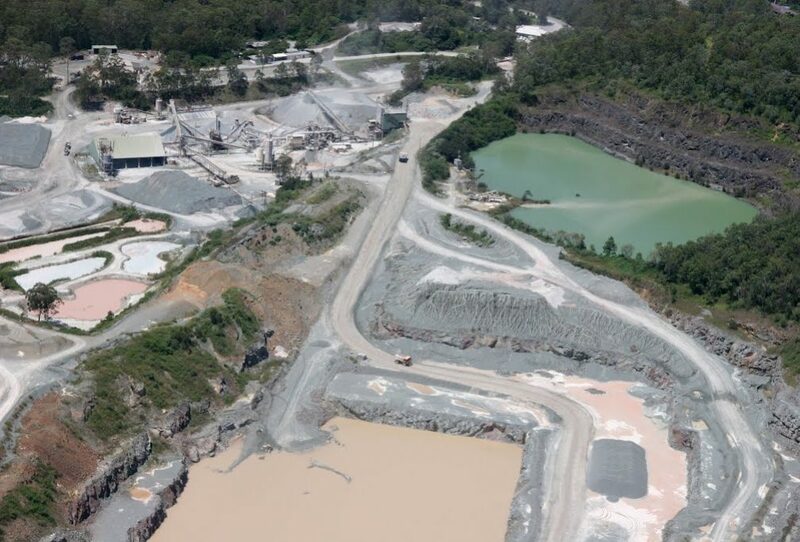 We were also awarded the Healthy Waterways ARUP Industry Award for effective and innovative Marine Rehabilitation of the re-aligned Landers Pocket Drain – a project undertaken on behalf of the Brisbane Airport Corporation and Leighton Contractors. 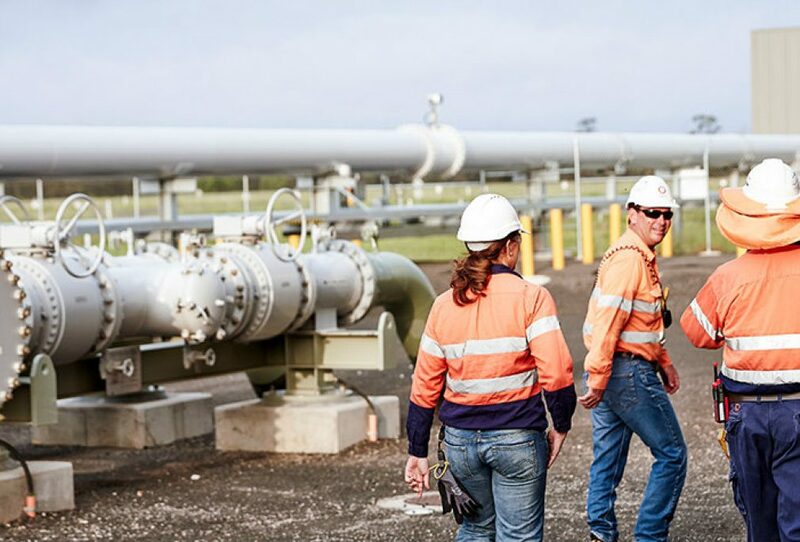 Our diverse skills and broad experience enables us to offer innovative and integrated Environmental Management services across a range of industries. 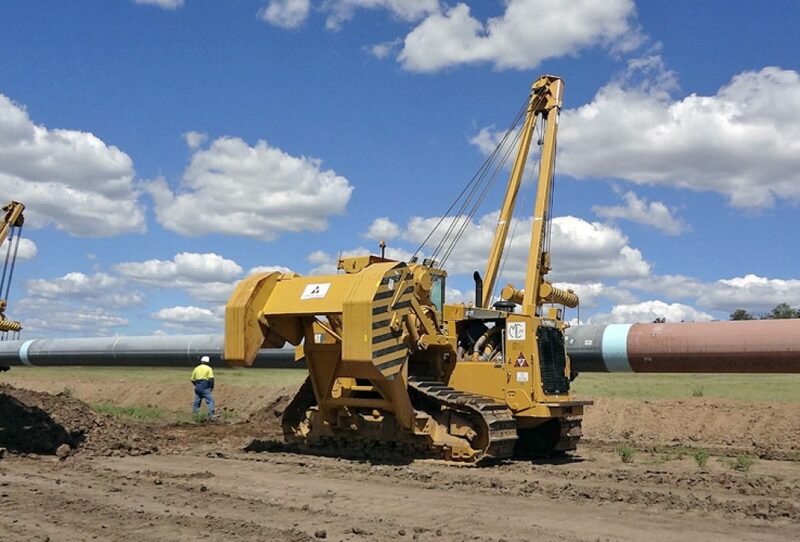 We have extensive experience working with urban development, roads and infrastructure, mining, oil and gas as well as businesses in the industrial and commercial sector. We provide specialist environmental services to Local, State and Federal Government Australia-wide, including fauna conservation and management, pest management, infrastructure projects and vegetation restoration and management. Our Aviation division specialises in delivering solutions that meet the niche requirements for airport management and aviation safety. Our Residential team provides professional and experienced pest control and emergency response services to residents and body corporates in major metropolitan areas and regional locations. Leading the way in Vegetation Management. Speak to our experienced Vegetation Management team today about your needs.